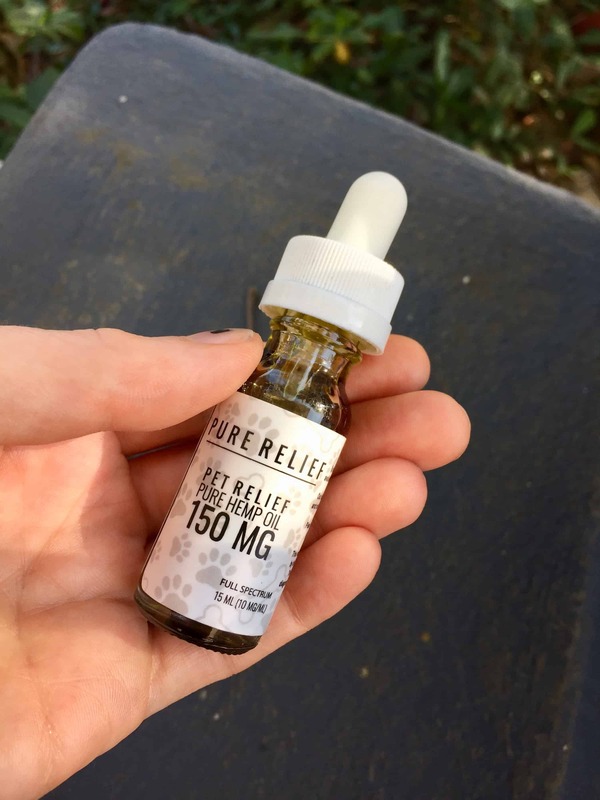 The Pure Relief company is a pioneer in the CBD industry. 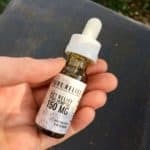 The company has offered a diverse line of products since long before the rest of the world started going crazy for CBD. Providing high-quality products like CBD edibles, oils, capsules, and stuff for pets, the company aims to meet their customers varied needs. The thoughtfully crafted CBD oil is pharmacist-formulated, all-natural, and made from hemp grown in the United States. Pure Relief’s mission is to offer solutions to life’s challenges, whether it’s relief from chronic nerve pain or helping an aging pet. I’m gonna give my nocturnal cat some Pure Relief Pet Hemp Oil to help her (and me) get some sleep. The Pure Relief Pet Hemp Oil is an all-natural, pharmacist-formulated supplement that’s safe for your pets (and people). The oil is perfect for critters living the holistic life. Just like humans, our pets also have cannabinoid receptors throughout their furry little bodies, so CBD can ease their inflammation and pain while making them more calm and happy. So, if your pet got scraped up in a duel with the neighborhood cat, they have aches and pain from getting old, or suffer from separation anxiety when you go to work, you can soothe their mind and body with a dropper full of the Pure Relief Pet Hemp Oil. My poor cat. She is so old. She has lost a lot of the pep in her step and a few teeth too. I’ve been dying to get her to try CBD to help find some relief from her general decrepitness. I’ve also wanted her to try CBD during the evening time because she’s nocturnally annoying. She sleeps all day and wants to hang out all night while I’m trying to sleep. My hope was to find a product that would reverse her sleep cycle, so I can keep mine. I worried about trying this CBD oil on her. My cat is a creature of habit. She generally wants the same food every day with no variations. I’ve tried CBD drops in her food before. She would literally sniff it and walk away. I’ve tried the smallest drop of CBD in her water. She sniffs it and walks away. I’ve even ordered expensive meat pills, placing an itsy bitsy amount of CBD inside to trick her. She ate one and never ate them again. The Pure Relief Hemp Oil differs from the last brand I tried which gave the instructions to put the oil in your pet’s food or water. With Pure Relief, you just stick the dropper in her mouth and squirt a little in. I also tasted a little drop and it didn’t taste very “hempy.” The last brand I tried on her tasted so herbal that she could smell it from ten feet away. My plan was to drip a tiny bit into her mouth every evening for a few days to see if it would help her sleep at night. I thought I’d be able to get away with it once, but if she hated it, she would most likely run from me if I tried again. Night one: The first time I gave her the oil, I did a sneak attack on her while she was napping. I gently woke her with pets, lulling her into a false sense of security, put the half dropper of oil in the front of her mouth, and squeezed. She meowed at me until I distracted her with food and water. She wandered around the apartment for a bit, then went back to her napping spot to sleep for a few hours. After the first serving, it was hard for me to gauge any difference in her behavior although she slept a lot that night and didn’t wake me up as much. Day two: I decided to give her a half dropper in the morning and at night if she would let me. Amazingly, she did not run away! While she was sitting on my lap, I squirted the first serving into her mouth. This is a huge feat. I gave her another half dropper at night. Much like the night before, she slept a few hours before waking me up. 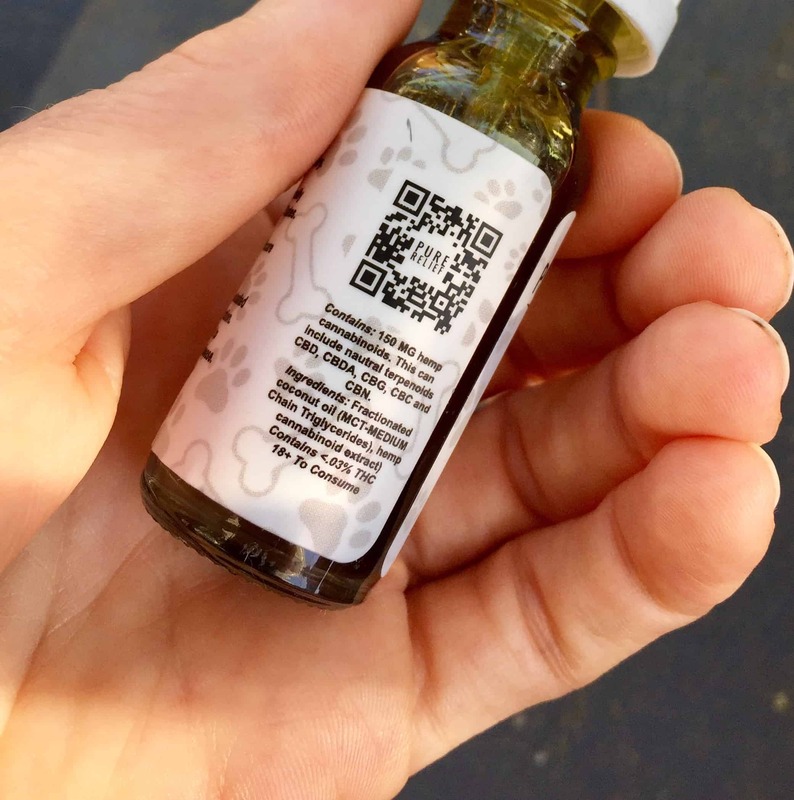 This CBD tincture is more than meets the eye (or kitty mouth). It’s packed full of several all-natural cannabinoids that are found in hemp extract that all work together to bring your pet relief. Besides CBD (cannabidiol), it contains CBG (cannabigerol) which has been known to reduce inflammation of the bowels, CBDV (cannabidivarin) has been used to help with neurological disorders and nausea, CBC (cannabichromene) has been shown to block pain and inflammation associated with osteoarthritis, and last but least CBDA (cannabidiolic acid) has been shown to ease nausea, help with inflammation, and ease psychosis. In the next sections, we rate from 0-100. I love the simple, unobtrusive, animal-friendly bottle. It’s the perfect size for a small pet. 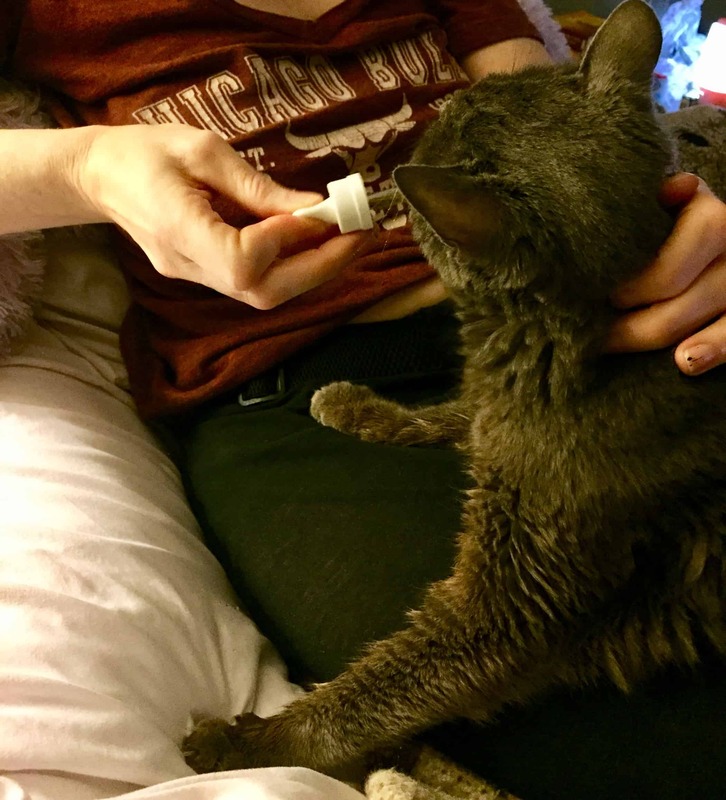 This is the first time I’ve been able to get my pet to try CBD oil without her running away. I think she might even like it now! The oil is packed full of a variety of cannabinoids and healthy nutrients for your pet. 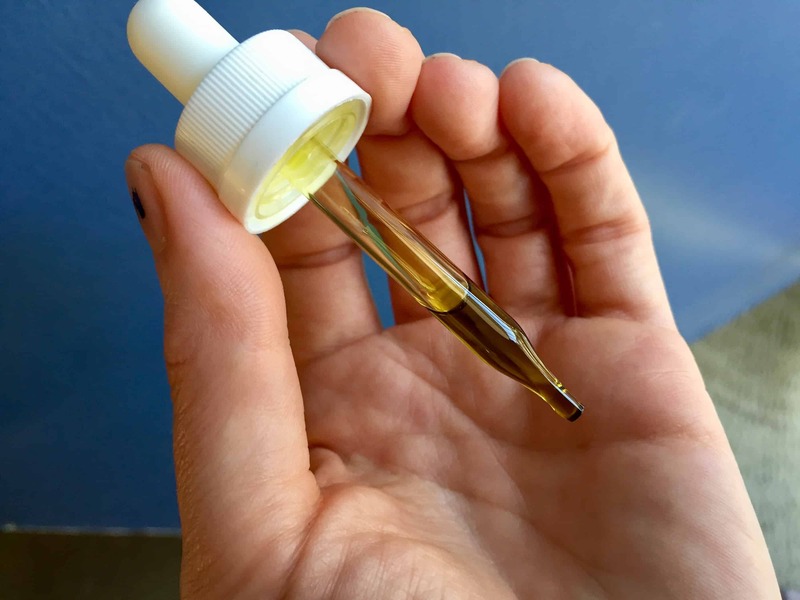 Because this oil has virtually no taste or smell, it is the perfect CBD tincture for a finicky pet. CBD products are always very expensive, this oil was at $35 but they actually just lowered the price to $20 and makes it a great deal. Explanation of how you believe the product ranks against the other options out there generally, why you would or wouldn’t pick this product over another option. What may need to be fixed or why it truly stands out as better than other options. 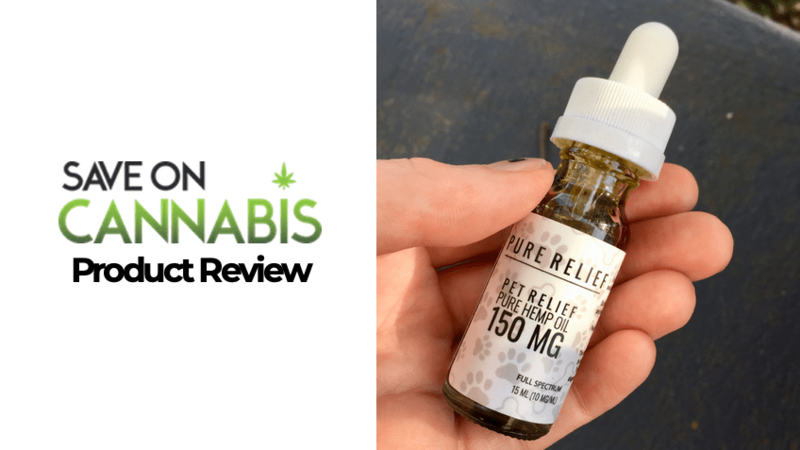 The Pure Relief Pet Hemp Oil is far superior to the other pet CBD oils I’ve tried. The company has managed to infuse the oil with cannabinoids without the strong hemp smell or taste that my cat hates. So now my pet able is able to get the benefits of the cannabinoids and also a healthy dose of fat in her diet. Save money with CBD Pet Oil coupons here at Save On Cannabis the World’s largest online cannabis coupon code directory.